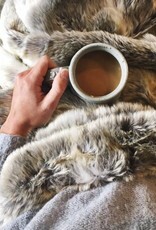 Cozy Grey Faux Fur Throw - Honeycomb & Co. 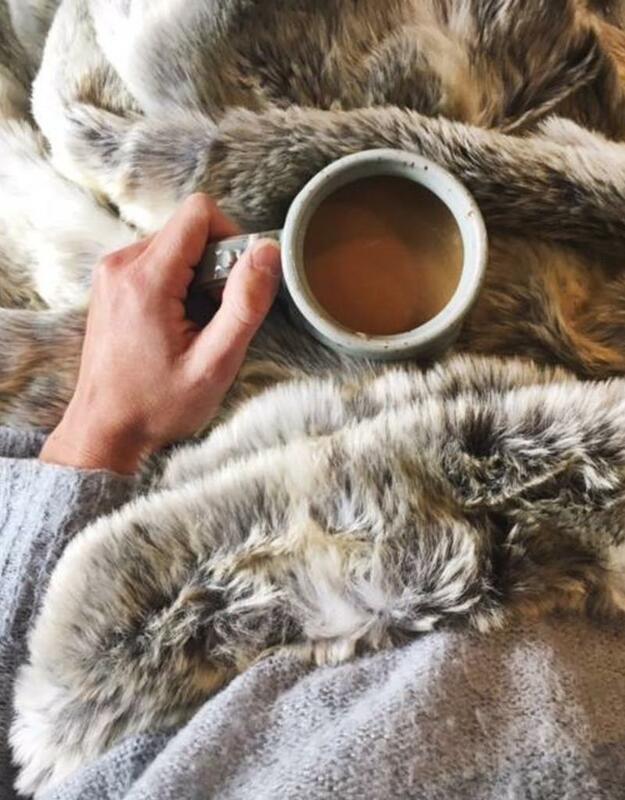 This fur is everything cozy and soft and heavenly. With soft grey and white stripes, it instantly elevates your throw game and makes for a statement accent to any couch or chair. So grab a cup of coffee and get real comfortable. Only warning: you may never want to leave it.